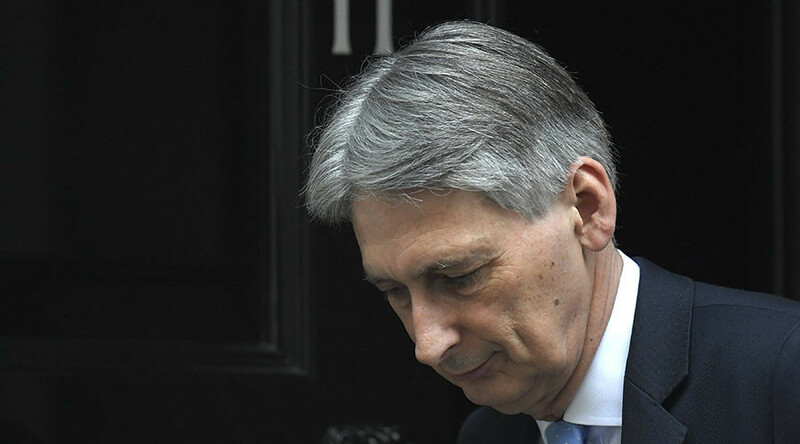 The internet did not look kindly at Chancellor Philip Hammond’s conspicuous U-turn on National Insurance contributions (NICs) for the self-employed from last week’s budget. “With the self-imposed NICs U-turn, the Government is actually now a more effective opposition than Labour,” said Twitter user Mark Baker. “Howling U-turn! Is Philip Hammond about to become self-employed? Chancellor thrown under a bus & brand [Prime Minister Theresa] May damaged,” added another social media commentator, Allan Lambert. Others thought mainstream media was to blame for Hammond’s backtracking on a policy many believed to be a fair way to address inequality. “Why the government U-turn on NICs? Because the Tory press attacked. Proof, with Brexit, that Mail/Sun/Express/Telegraph run this country,” said author Gregory Normington. The Tory Tribe bites back! Allegiance of white van man, tory Mps and tory press extract a u-turn #NICs which sought to address unfairness. Most, however, worried about the black hole in the budget the increase was meant to address – a £2 billion (US$2.4 billion) social care bill. Last week Hammond specifically said in interviews that scrapping the proposed NICs rise would mean not funding social care. So now what? “So where will the much-needed new £2 billion for social care come from now?” tweeted the King’s Fund policy adviser Helen McKenna. Why the government u-turn on #NICs? Because the Tory press attacked. Proof, with #Brexit, that Mail/Sun/Express/Telegraph run this country. “Now that we have a U-turn on NICs how will the chancellor fund the extra social care spending?” added a user named Jason Medea. Perhaps the funniest comments came from those comparing Hammond’s weakness with the apparent cluelessness of cabinet minister David Davis during a Brexit briefing on Wednesday. David Davis: I’m incompetent, dreadful and weak. I’m showing that this government has no idea what it’s doing. Philip Hammond: Hold my beer. “Hold my beer,” Hammond replies.